Wood is a wildly popular choice for homeowners who are siding their home. It’s simple, visually appealing, and provides many options in terms of paints, stains, and sizes and styles. One of the main reasons to reconsider wood siding? It requires a great deal of expensive and painstaking upkeep. Wood is an incredibly porous material that absorbs moisture; in order to avoid major damage, wood siding must be painted or sealed every four to nine years. If you’re planning to live in your home for the life of your 30-year mortgage, this means you’ll need to paint or reseal you home 4 to 8 times in 30 years if you choose wood siding. If your home needs to be repainted, this includes spot-scraping and sanding where the paint is no longer adhering to the wood, and repair to any wood that has incurred damage, making repainting an incredibly laborious process. Since wood is so porous and so prone to absorbing moisture, it loses strength and durability over time as it is exposed to weather season after season. The moisture can lead to mold colonies and rotting wood. This means that each affected siding plank needs to be replaced as soon as possible to prevent the damage from spreading plank to plank. Once the wood has been affected by moisture damage, it is not longer protecting your home from the elements. Because of this, wood siding requires constant vigilance. Spotting signs of damage early prevents disastrous damage. One wood siding problem that goes hand in hand with it’s durability? Warping. Wood that is exposed to weather, like snowfall or rain for extended periods of time not only loses its durability, but it can also swell and warp, creating gaps in the siding that can allow critters to creep in and moisture to seep into the main structure of your home. It can even cause wallpaper or paint to peel. 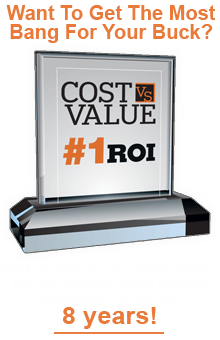 Repairing and replacing warped and swollen siding is a timely and expensive process. This issue is directly tied to weather and moisture, and in Colorado Springs, where the average snowfall is nearly 70 inches, many homes with wood siding in Colorado Springs are highly susceptible to warping and swelling from rain and snow damage. Termites, ants, carpenter bees, woodpeckers? They all love wood siding. If woodpeckers take a liking to your home, they may leave your siding riddled with holes, which is not only unsightly, but it exposes your home to additional damage from water, insects, and other pests. Termites and carpenter bees, and ants also love to munch on wood siding. 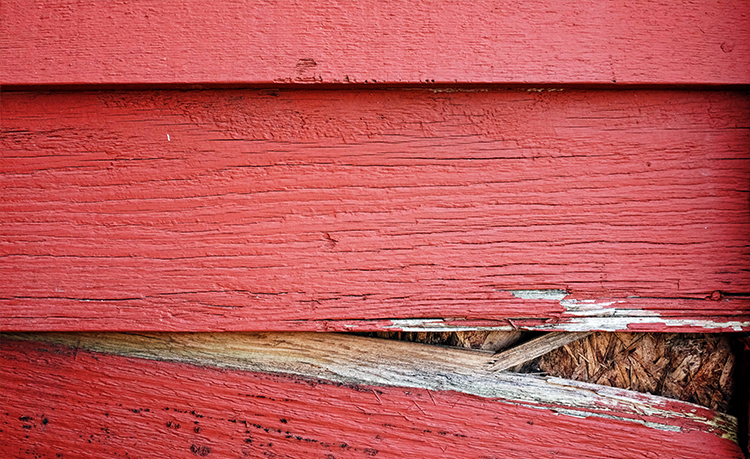 They weaken the integrity of the siding, causing the wood to rot, which can spread to the framing of your home, too, and holes bored into the siding of your home open up the the siding to more damage from moisture. Sure, using a renewable resource like wood is friendly for the environment, since most woods harvested for siding are easily and quickly regrown. However, paints, stains, and sealants— especially those that are oil-based— are damaging to the environment. Harsh chemicals release toxins into the air, and improperly-disposed chemicals can also leak into groundwater, causing harmful pollution. Essentially, any treatment that strengthens your wood siding and protects it from the damage wrought by the elements is not great for the environment. How can you avoid wood siding problems? Choose another material altogether. Fiber cement siding provides all the benefits of wood siding: the beauty and elegance of the look of wood, with remarkably less maintenance. 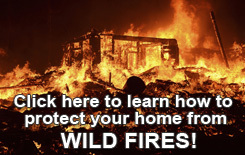 Additionally, it is fire-proof, pest-proof, and does not require regular upkeep like painting, sealing, or staining. Worried about losing the versatility of wood siding when you choose the ease and value of fiber cement siding? Siding Pro’s James Hardie siding comes in a huge selection of colors, and is easy to paint for maximum personalization, and can easily fit the style, comfort, and charm of the homes in Colorado Springs. Ready to make the smart siding choice? Get a free, no-obligation quote from Siding Pro to see how easy, convenient, affordable, and stylish fiber cement siding can be.